Introducing, paper quilled dragon monogram shadow boxes! I used a big “D” for this one. I will eventually make some other letters, but I wanted to start with D is for Dragon. I’m giving it to her today (along with a monetary gift). I hope she likes it! What a lovely and thoughtful gift you gave your friend! The little dragon is adorable, too. It looks like it takes a while to make. Both projects are just beautiful! 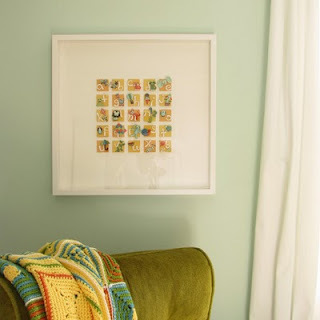 I love the idea of framing these beautiful works that you do. Great keepsakes, and beautiful art!